We are centrally located, with lots to see and do! Greers Cottage is located in Co Antrim, Newtownabbey and just 25 minutes from the Ports of Belfast / Larne and the Belfast International /Belfast City Airport. For Private Pick up and drop offs can be pre arranged. We guarantee it is a good central location for travelling to towns, cities and all coastal areas. In the town there are plenty of eating places cafes, restaurants, carry outs and bars. Taxies, Bus station, Petrol stations and a lovely park to walk along side the winding river with plenty of wildlife to see along the way. Nearby there are golf clubs Ballyclare golf club 18 hole, Greenacres golf centre Ballyrobert 18 hole, Hilton golf club Templepatrick 18 hole, Ballyearl golf club Newtownabbey 9 hole and last but not least in Antrim Massereene golf club 18 hole just beside Lough Neagh. 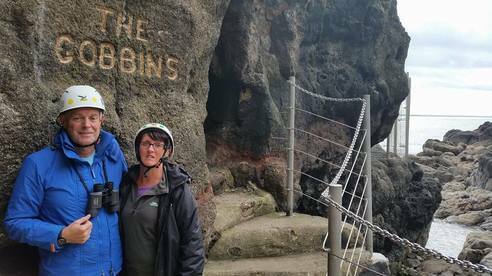 Just 30 minutes from Greers Cottage, The Gobbins is a totally unique and beautiful cliff path walk within Northern Ireland. Advance booking is required, outdoor clothing and sensible foot wear are essential as is a degree of fitness, hard hats are provided. Not suitable for those with mobility issues. So why not take the next step and Book with us for your next vacation. ​​Just over 45 minutes from Greers Cottage, the Giants Causeway is a must see in Northern Ireland. This UNESCO World Heritage Site has long caught the eye of tourists and locals alike but one important question still remains; is this simply a breathtaking geological formation? Or is it the handiwork of a legendary giant? 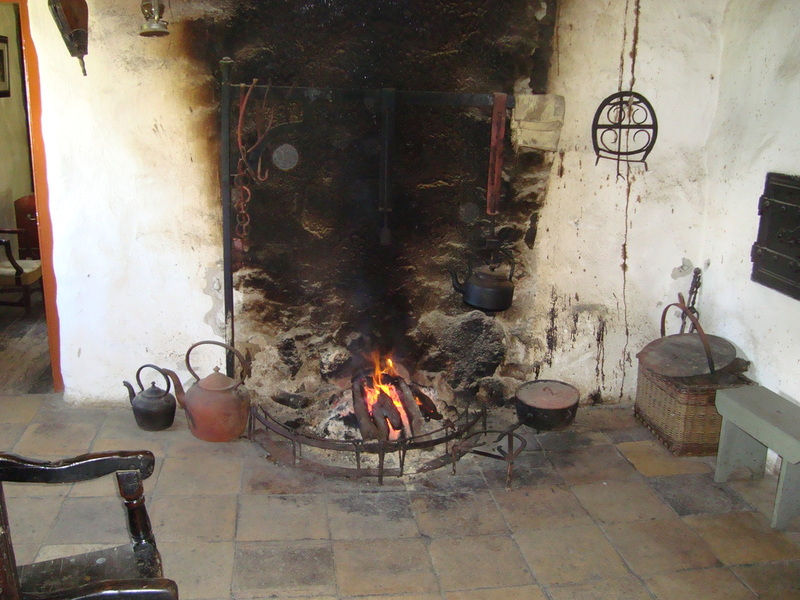 Step back in time and uncover a way of life from 100 years ago at the Ulster Folk and Transport Museum at Cultra Hollywood. ​Discover cottages, farms, schools , shops and walk through beautiful parklands. See traditional crafts, steam trains, horse drawn carriages, trams, bikes and vintage cars. ​The Game of Thrones filming locations are very popular places to visit, Carrick-a-rede Rope Bridge, Ballintoy Harbour, Giants Causeway and the now famous Dark Hedges in Stranocum near Ballymoney. A small town called Glenarm, not far from Greers Cottage is where the jewellery for the Game of Thrones film sets were made. The newly built shop is called Steensons and is just beside the Tourist Information Centre as you enter Glenarm Village from the Belfast side of our beautiful coast road. ​Titanic Belfast was officially opened in 2012 and has fast become one of Northern Ireland's most visited tourist attractions! The complex extends over nine interactive galleries, with multiple dimensions to the exhibition, drawing together special effects, dark rides, full-scale reconstructions and innovative interactive features to explore the Titanic story in a fresh and insightful way. ​Explore the shipyard, travel to the depths of the ocean and uncover the true legend of Titanic, in the city where it all began.